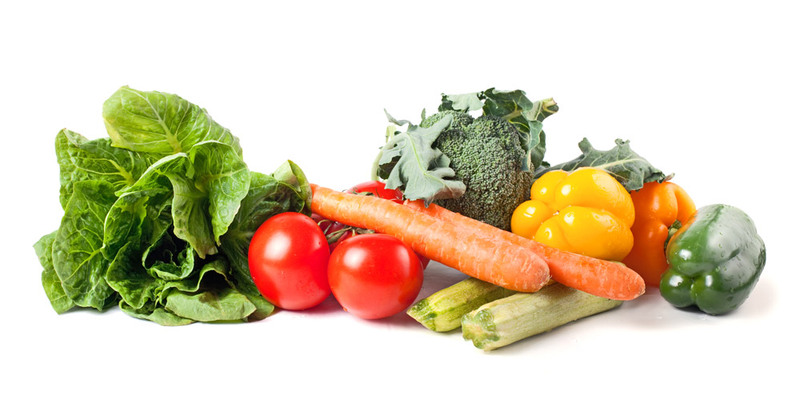 With over 200 vegetable seed varieties available we have every season covered. Our extensive product category listing directory has the information you need to make informed decisions on our varieties. Know the name of the specific product you are looking for? Enter this directly into the search field. Are you looking for more technical information? 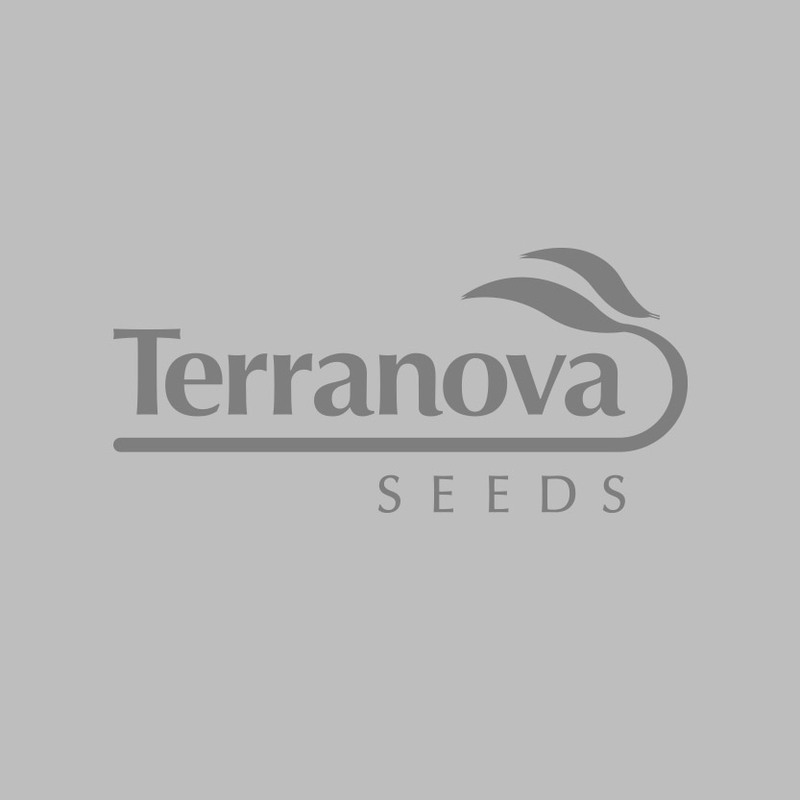 Please contact your Terranova Seeds Territory Manager – all details are located in the Contact Us section. Small medium green heads with a soft, slightly savoyed leaf.